Only 22 days until Christmas! Are you ready? 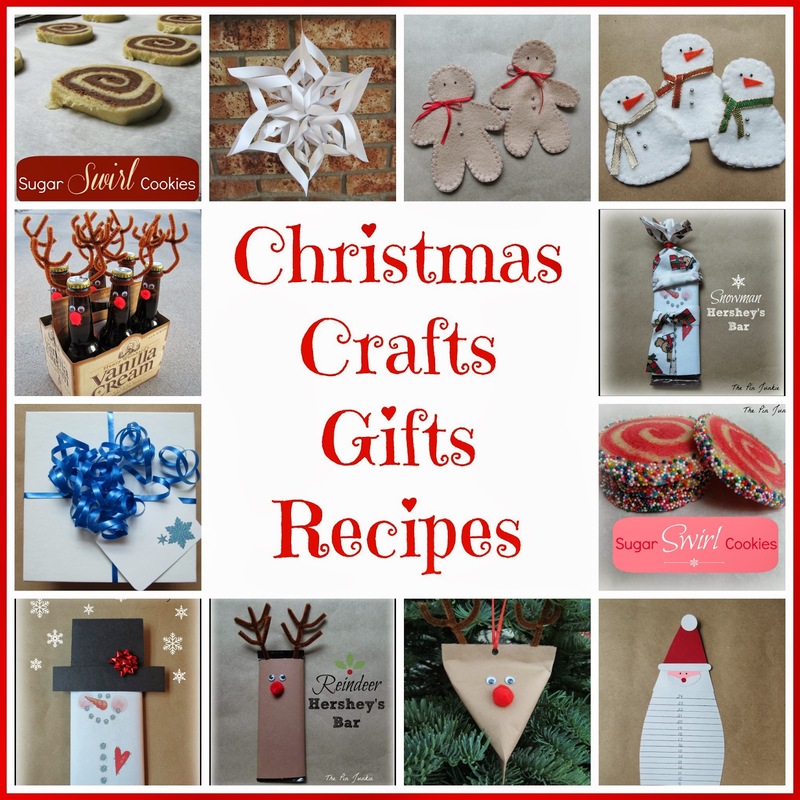 Here's a great collection of gifts, crafts, and recipes that are fun, easy and cost very little. Just click on the picture to get the info you'll need to make it yourself! Happy crafting! 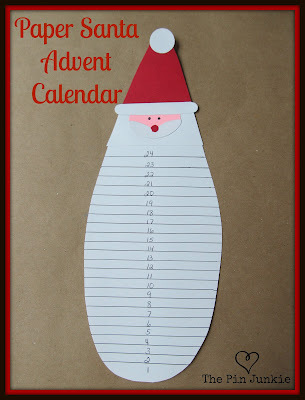 and countdown the days until Christmas. 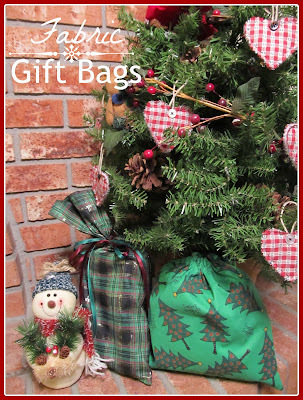 wrapping gifts and are re-usable. and make a great gift. 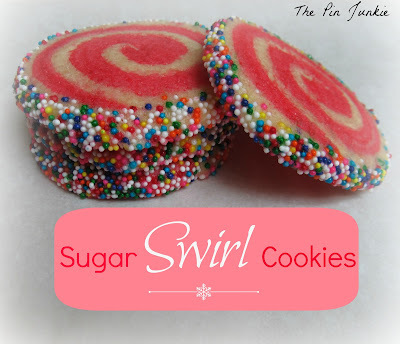 Traditional sugar cookies with a twist. 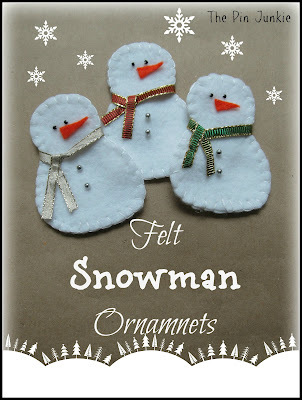 for kids to make and makes a great gift. 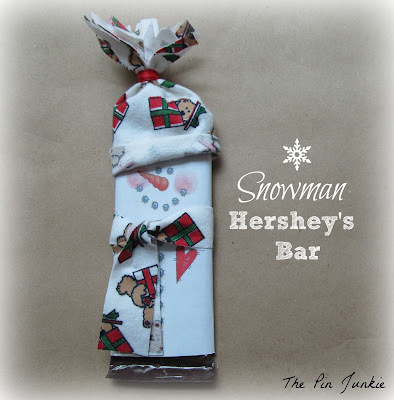 Or make a snowman Hershey bar. or on a wrapped gift. 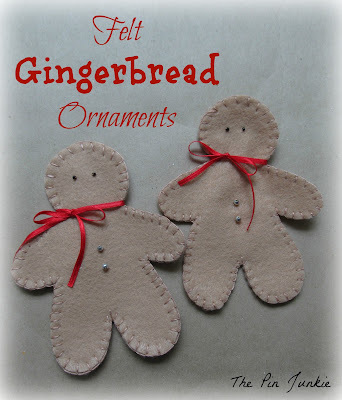 You can also make felt gingerbread ornaments. 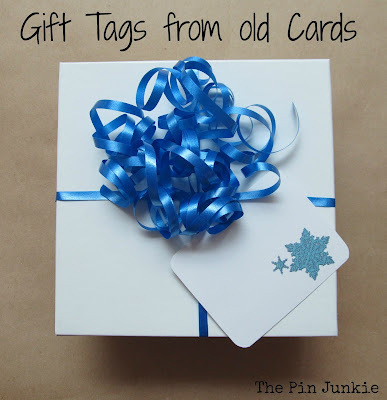 for a quick and inexpensive gift. 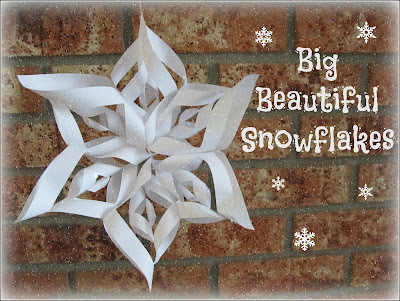 Big, beautiful snowflakes are easy and fun to make. 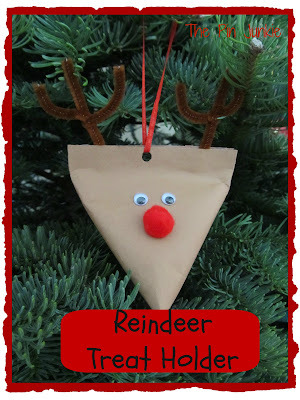 This cute little reindeer holds small treats! 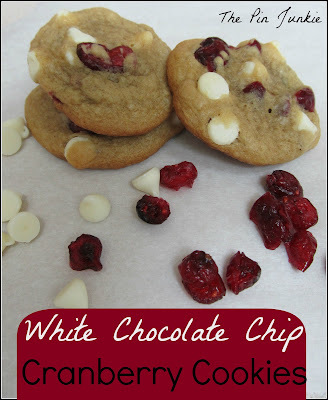 White chocolate chip cranberry cookies! 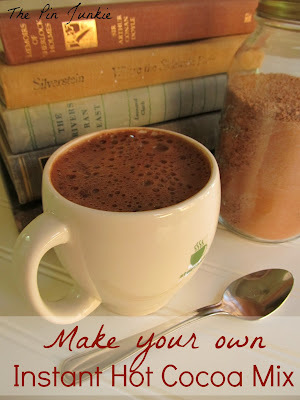 Make some for yourself and give some as gifts. 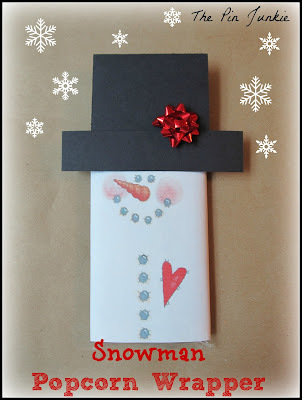 Ideas for re-using old Christmas cards. 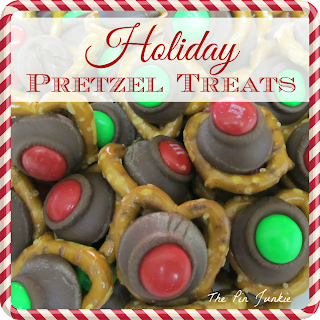 and salty pretzels is irresistible! So many great ideas! Thanks! 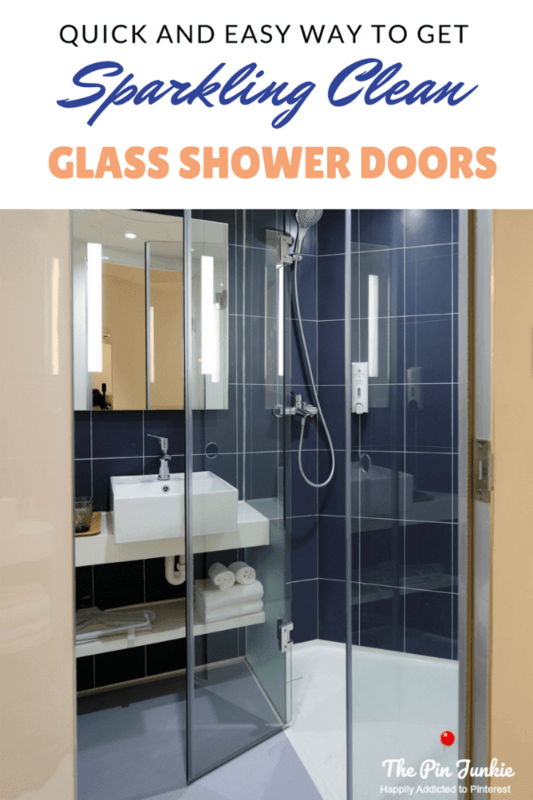 So many great ideas, love this post. 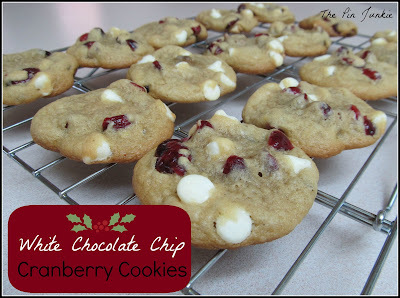 Thanks for linking up at the Thursday Favorite Things Blog Hop. Hugs from your newest follower. 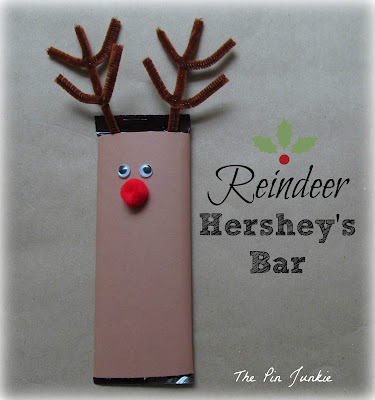 Such a great collection, I love the reindeer bottles I know someone who would love those! Thanks for sharing. Wow, what a great collection of Christmas projects, a definite keeper. I'd love it if you stopped by. 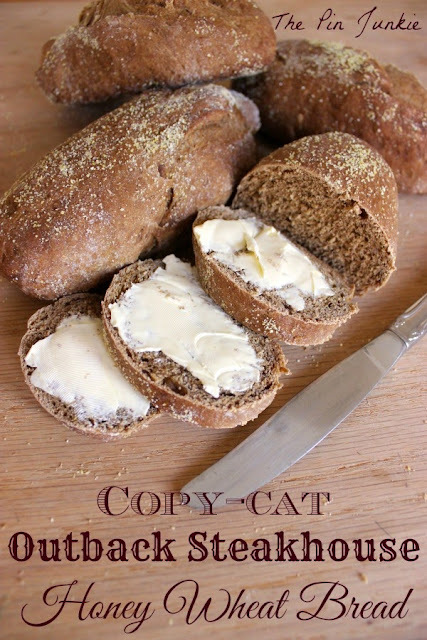 So many fun and creative ideas and food too! Thanks for sharing with SYC. What wonderful ideas! There are so many things that my lil miss and I could make. She is such an arts and crafts lover! 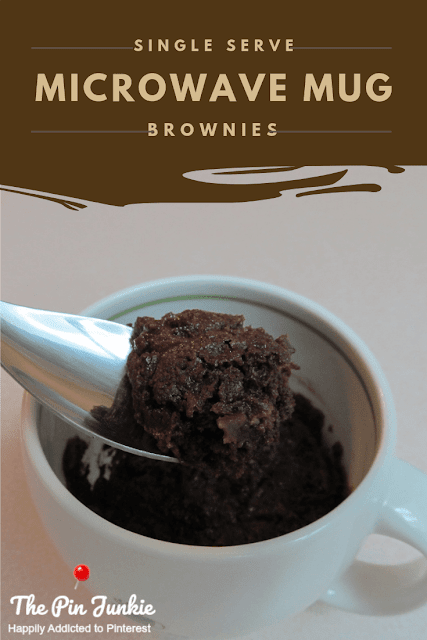 Thank you so much for sharing this with This Momma's Meandering Mondays! Have a great week! 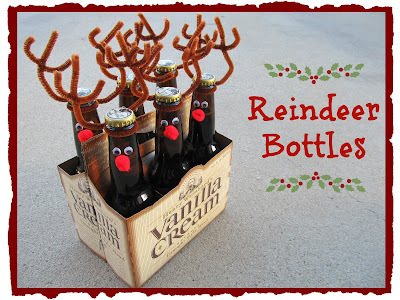 Love those reindeer bottles! Such neat ideas. Visiting from #LOBS! I love these! 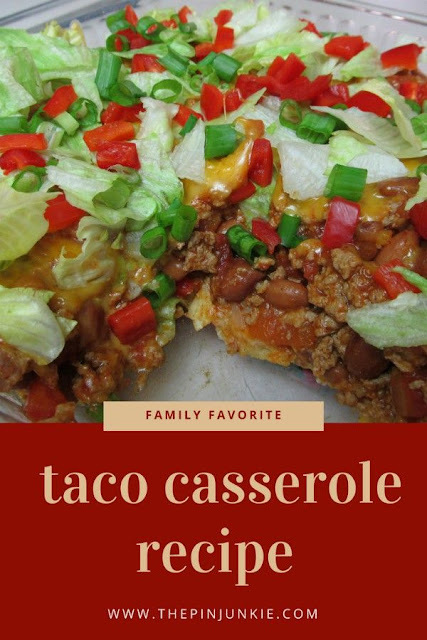 I have a blog (homemakinghearts.com) and look forward to featuring some of your ideas and sending folks your way for instructions and to discover the other great ideas you have to offer! 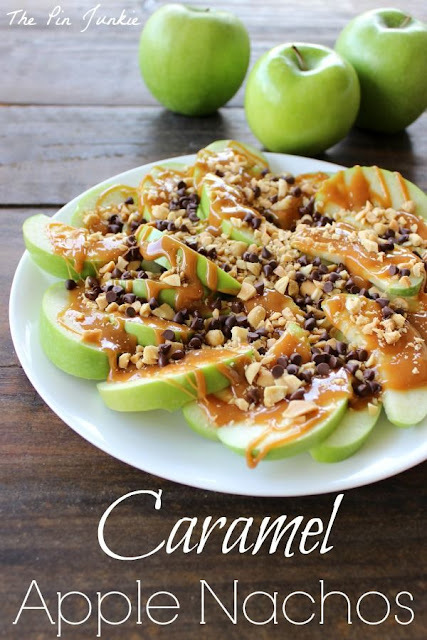 Awesome choices :) Pinning so I can make quite a few of them! 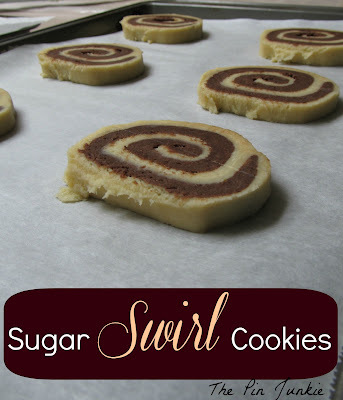 Thanks for linking up to Momma's Meandering Monday! These ideas are very creative, thanks for sharing them! I enjoy the holiday season a lot and I have been looking for some fun activities that my girlfriend and I can do together. I also have been searching for some gifts for her; she mentioned a dress from Sabo Skirt which looked pretty nice but I need to get her a couple more things as well. What a great collection of goodies! Thanks for sharing via Mommy Monday!